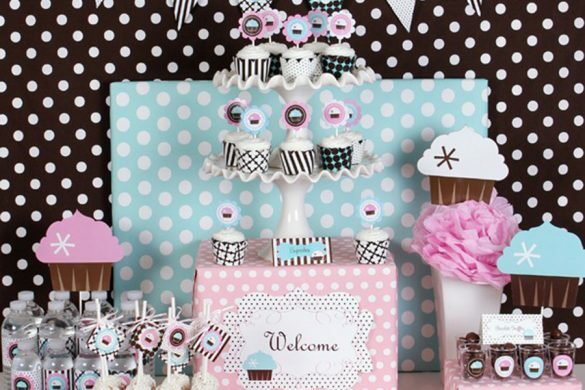 Every mom to be wishes to have a beautiful baby shower. 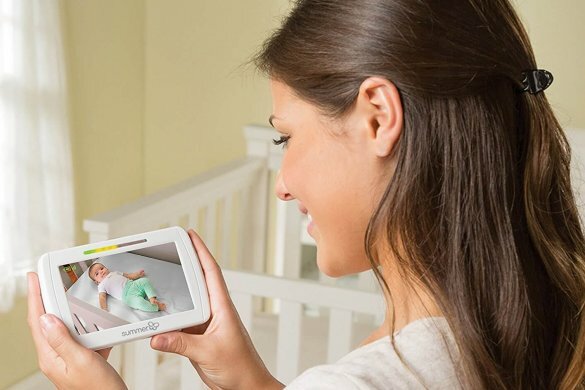 A baby shower is an event that welcomes the new baby and congratulates the new parents especially the new mom on this momentous event. It should be memorable for the guests as well as the parents to be. 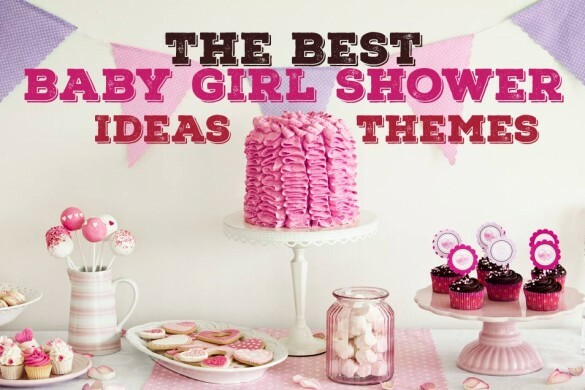 If you are looking for beautiful and inspiring baby shower ideas then you are in the right place. Surprise the mom and the dad-to-be with a shower of confetti, roses or feathers to greet them as they present their announcement to guests. You can hide a huge bag of confetti or feathers in the ceiling. As they propose a toast for their new baby, surprise them with a shower of beautiful ornaments rains over them. Other surprising decoration are strung Christmas lights or a disco ball for a 70’s theme. How about table centerpieces made of fresh flowers, balloons or stuffed animals instead? 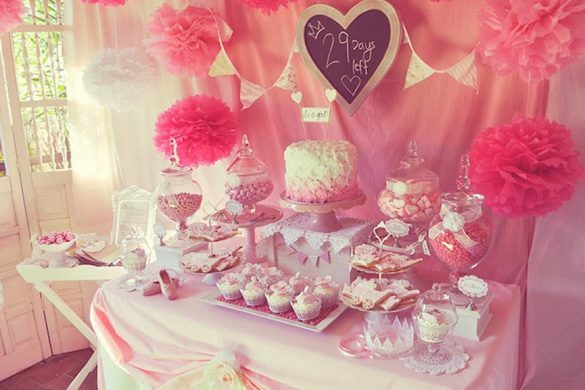 You can make a beautiful baby shower by serving delicious meals and treats. Make sure to serve comfort foods and food that guests of all ages could enjoy like pasta, cake, desserts, fruits or chocolate. Ask the mom and the dad-to-be for suggestions about their meal instead of considering the decision of one person alone. 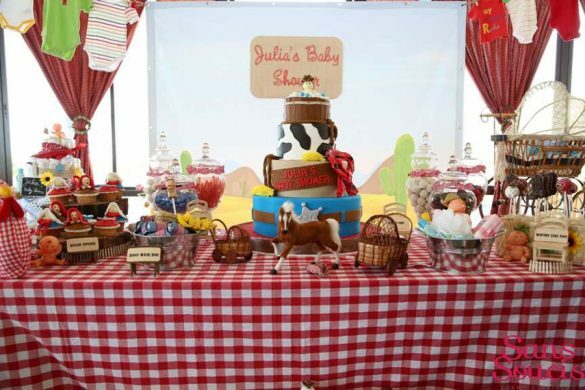 You may have a beautiful venue and food, but what about the baby shower cake? There are lots of cake ideas that you can use, but the most amazing and lovely would be cakes made of pink or blue and white icing, place lovely flowers all over the different tiers of the cake. Finish them off with a lovely ribbon around the different tiers. Aside from actual ribbons, use sugar or fondant ribbons for your cake. You may bake your own cake or have a professional baker make your cake for this important event. Your baby shower invitations as well as thank you cards and place cards can be done beautifully and creatively. 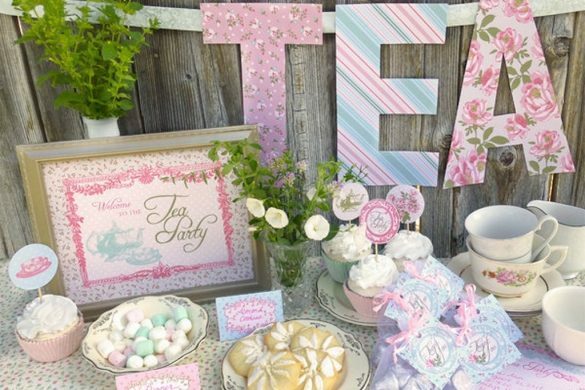 A beautiful baby shower uses lovely accents for invitations such as ribbons, mini flowers, shells and much more. 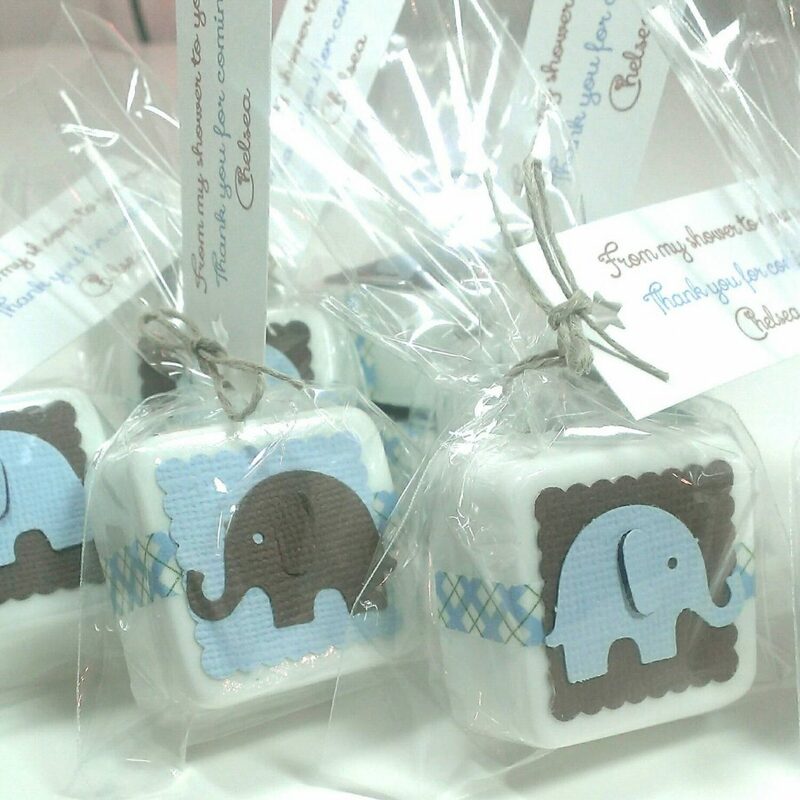 Make your labels and invitations extra-special by using baby shower notes that you have personally created. Possibly the best way to make your party a success is to have a little patience and use your creative juices when decorating your venue. 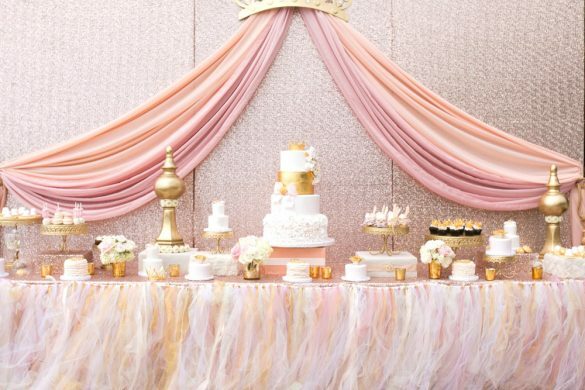 The secret is to take your time to make your baby shower’s venue extra-special.